Gaming, dining, shopping... the sky is the limit. 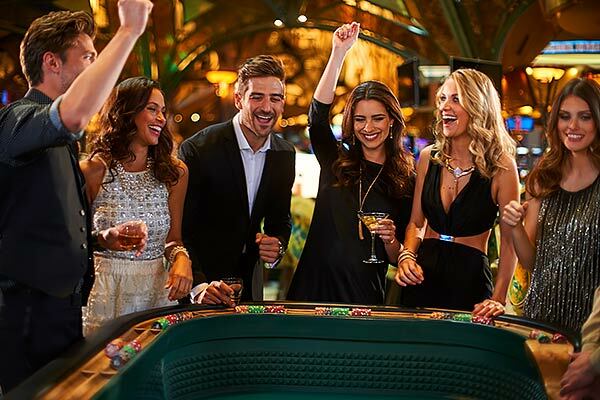 One trip to the Sky means more chances for casino fun and good fortune. 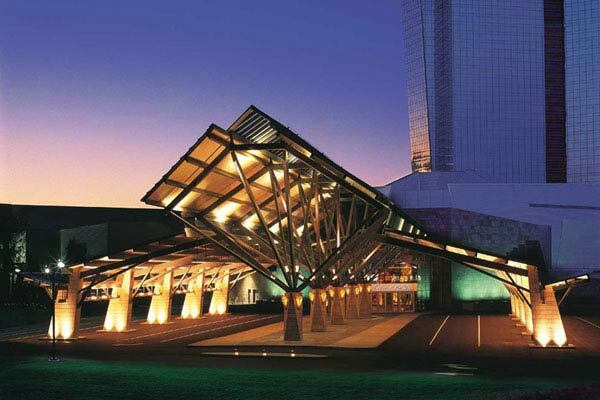 Unveiled in 2001, the addition of the 119,000 square-foot Casino of the Sky made Mohegan Sun one of the largest gaming complexes in the world. 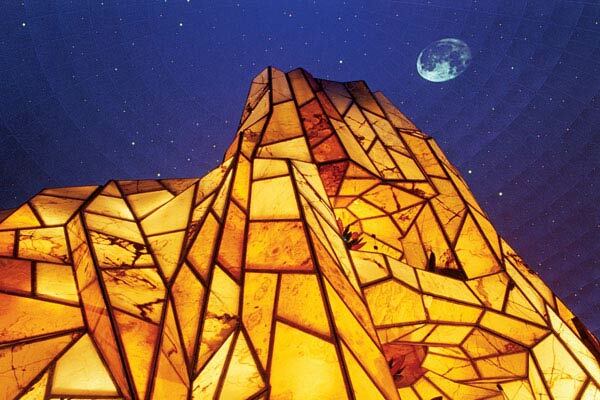 Featuring the world's largest fully functional indoor planetarium dome and Wombi Rock, a multi-level onyx and alabaster structure housing a lounge and dance floor, Casino of the Sky continues to honor the traditions of the Mohegan Tribe. The planetarium features ever-changing fiber-optic displays of the sun, moon and stars and is accompanied by the lighting effects of Wombi Rock, a multi-level onyx and alabaster entertainment and lounge venue, VISTA Lounge at Wombi Rock. VISTA Lounge at Wombi Rock inside Mohegan Sun is a true ultra lounge. Relax in plush coves and VIP sections or enjoy our intimate dance floor with sounds from our state-of-the-art, near-field, bi-amped 60,000 watt sound system that will transform the room. Mohegan Sun commissioned a towering glass sculpture by world-renowned artist Dale Chihuly. Titled “River Blue,” the 10,000-pound masterpiece was created by combining extraordinary artistry with architectural skill. Thousands of richly colored glass components, 2,500 in all, were hand-blown by a team of artisans in Seattle, then fully assembled on-site at Mohegan Sun. The distinctive cobalt blue, silver and clear colored glass sculpture, measuring fourteen feet in width, soars twenty-five feet above visitors, creating a spectacular centerpiece. For meetings on the grandest scale, the Uncas Ballroom is your place for an extraordinary event. With 38,000 square feet of pillar-less space, one of the largest hotel ballrooms in the Northeast is the epitome of form and function - from the 23-foot ceilings and limitless lighting possibilities to the inspiring carpet that adorns the entire room. Divisible into ten rooms, the Uncas Ballroom is a masterpiece that satisfies your meeting needs on virtually any scale. Before you even step foot into the ballroom, you'll revel in the vast 14,000 square feet of pre-function space. Exquisitely designed for maximum versatility, the pre-function area is the grand entrance to a meeting of epic proportions. Get ready to put your best face forward. A fast and free way to share your fun with friends. Experience the ultimate photo booth featuring some of Mohegan Sun’s most iconic backdrops. Strike a pose then share your picture-perfect moments with friends and family via Facebook, Twitter or email. And, best of all, it’s free! 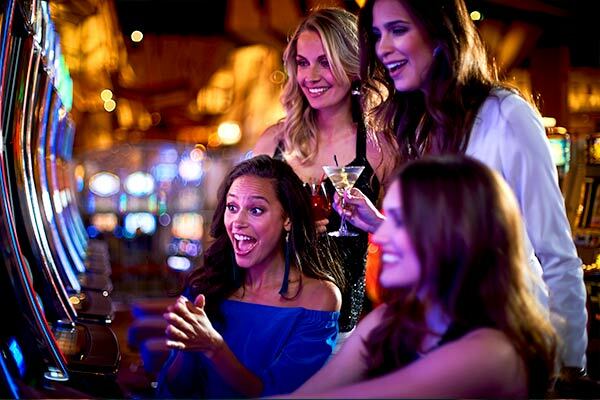 Mohegan Sun is dedicated to providing our non-smoking guests with an environment where they can enjoy the splendor of our world-class facilities. In Casino of the Sky you'll find more than 600 slot machines and Blackjack and Roulette tables in our non-smoking area. 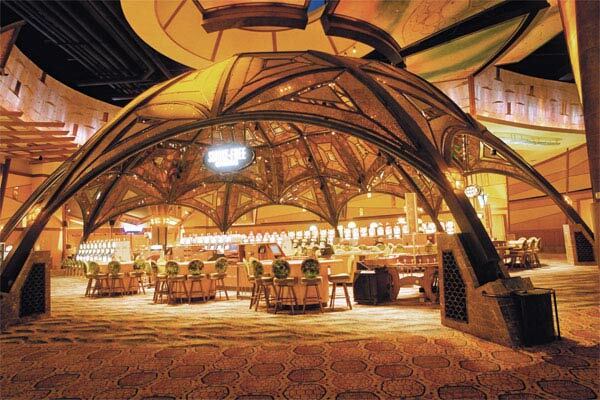 Mohegan Sun also offers dining, shopping, and entertainment for visitors who prefer non-smoking venues. Non-smoking guests are also invited to take advantage of the beautiful décor and impeccable service of Mohegan Sun's 34-story hotel, where the vast majority of our 1,200 luxury rooms are smoke-free.